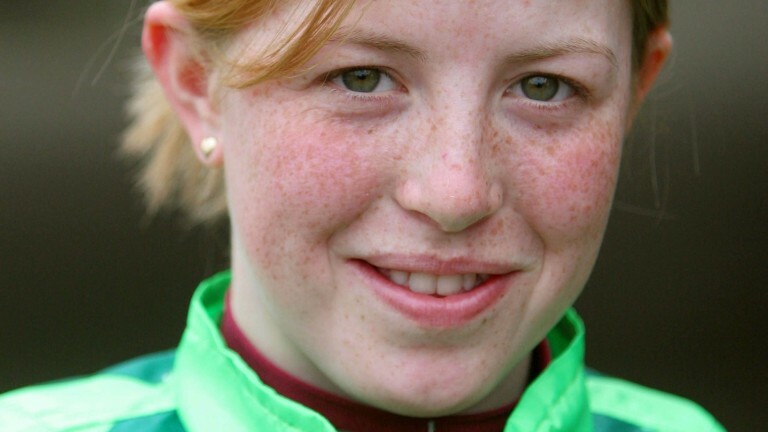 Sophie Doyle has been watching brother James, a Gold cup hero on Big Orange on Thursday, from Keeneland, where she is gradually establishing a successful career of her own. Doyle, who began her career in Britain before moving to the US in search of more opportunities, has ridden 139 winners since the switch. She has not ruled out returning in the future for Royal Ascot, having tapped up Keeneland-based Wesley Ward for a possible ride. The search for the next head of stewarding is already under way but whoever gets the role will do well to match the long service to racing of the outgoing Paul Barton. Having officiated at his last Cheltenham Festival and Grand National meeting, Barton, who stands down at the end of the year, is on his final royal meeting, having decided it is the right time to move on. Barton, a successful jump jockey before changing careers, said: "I came into racing when I was 15. I've worked full time every day, bar a two-year break. I don't know any other way to do it than throw my heart and soul into it. I'll be 64 in November and feel it's the right time to go and do the things I want to do for myself. "I intend to play golf more than I do at the moment, I have two children, both at university, one of whom plays semi-pro football, so I want to see him more." Fashion was the order on day three and ITV Racing's gurus Charlotte Hawkins and Mark Heyes were blown away by the outfits on display. Hawkins, co-presenter of ITV's morning show Good Morning Britain, is on duty at the track all week. It's safe to say she's enjoying the experience. Hawkins said: “We saw so many amazing outfits on the first two days but today it's gone to another level – the stakes are even higher and you can definitely sense it. The colours are bolder, the heels are that little bit higher and the hats are brighter – it’s fantastic.